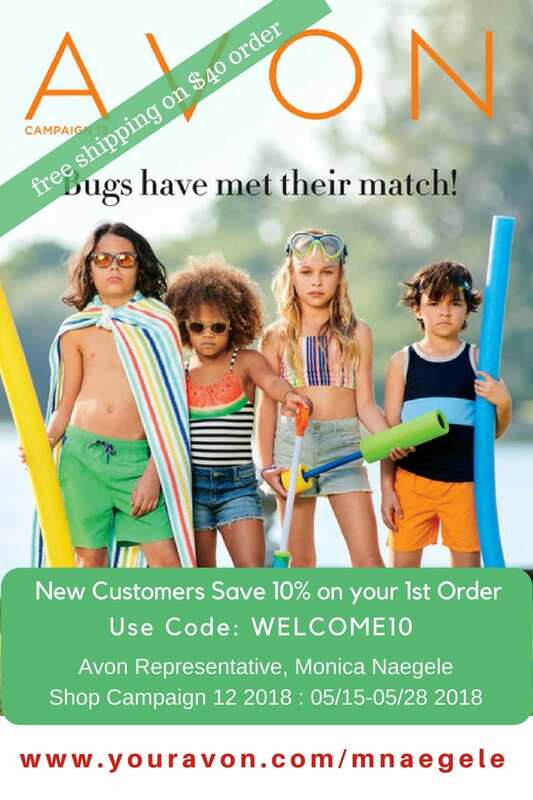 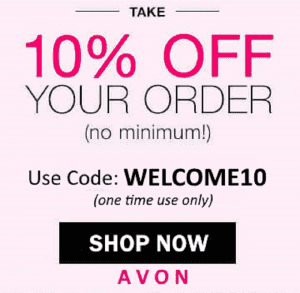 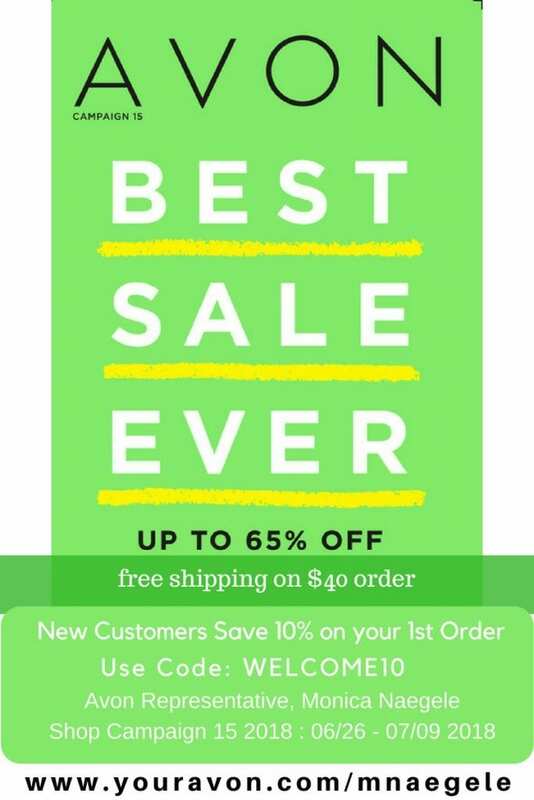 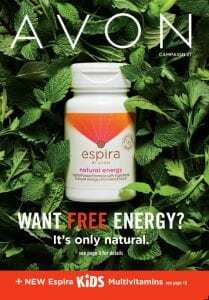 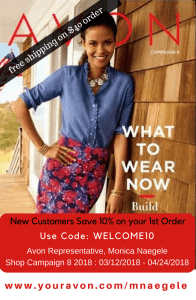 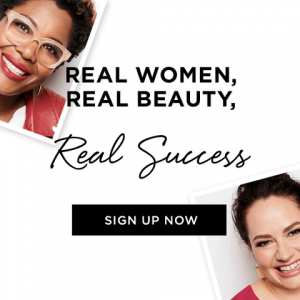 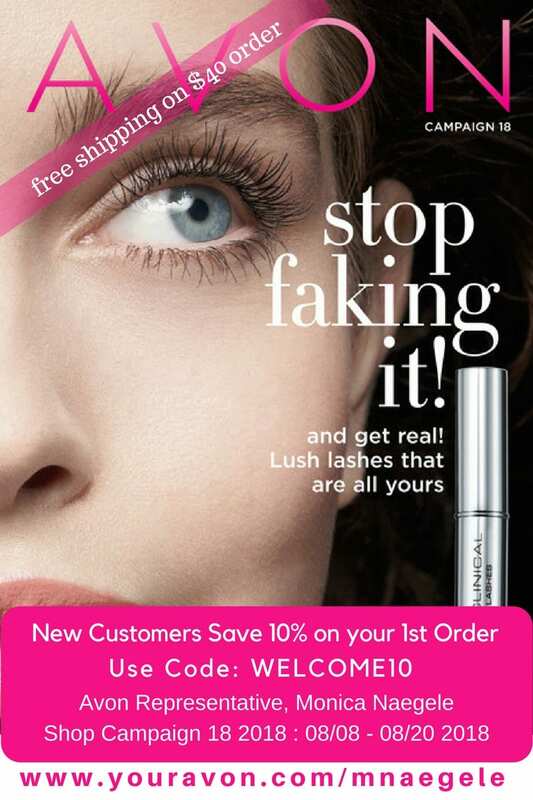 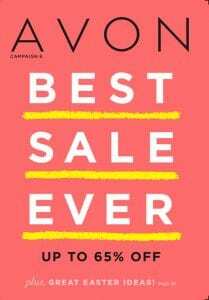 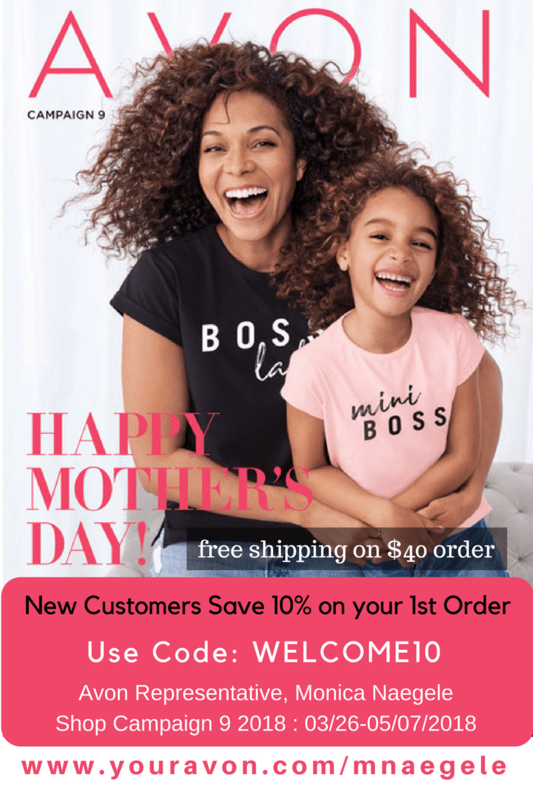 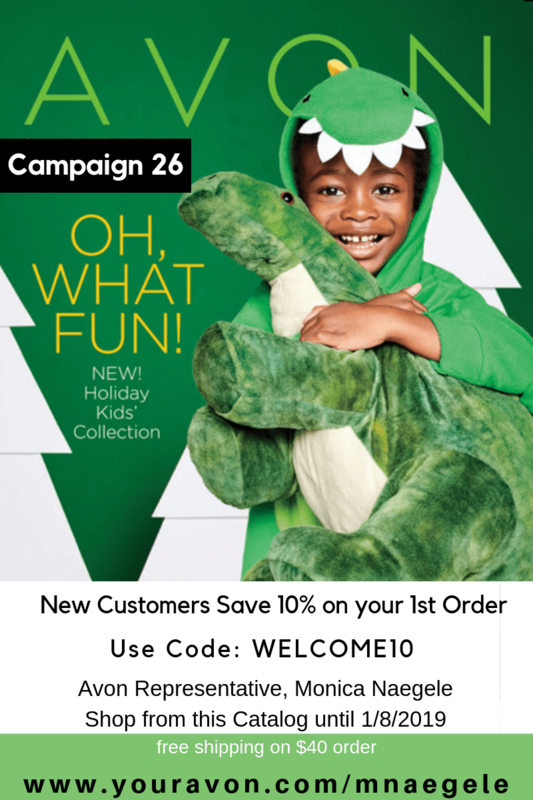 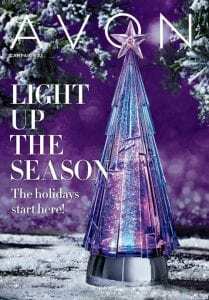 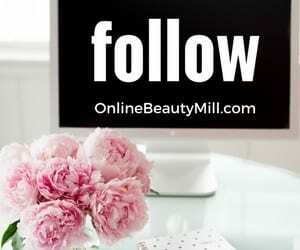 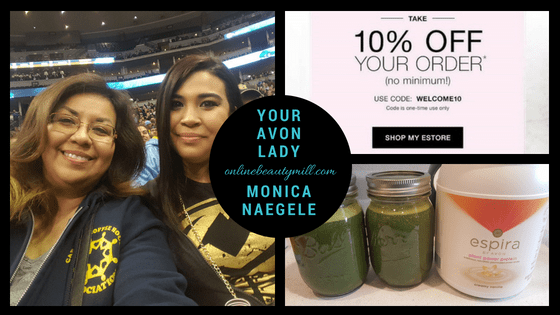 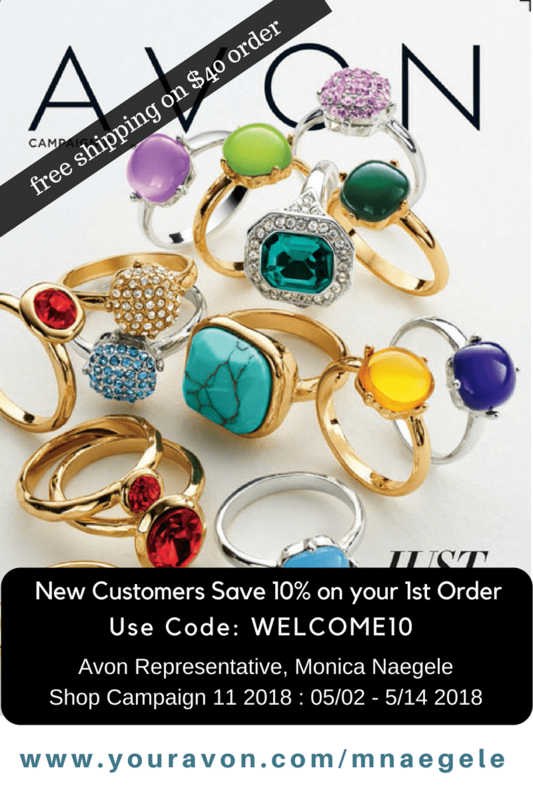 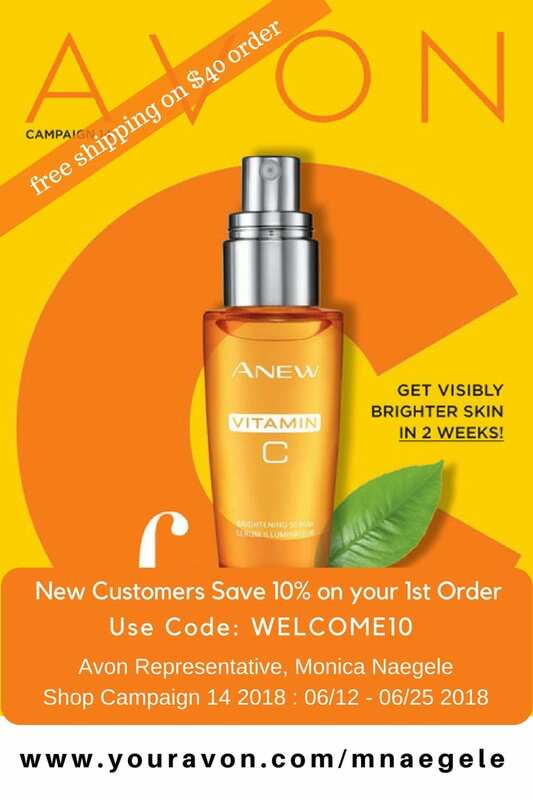 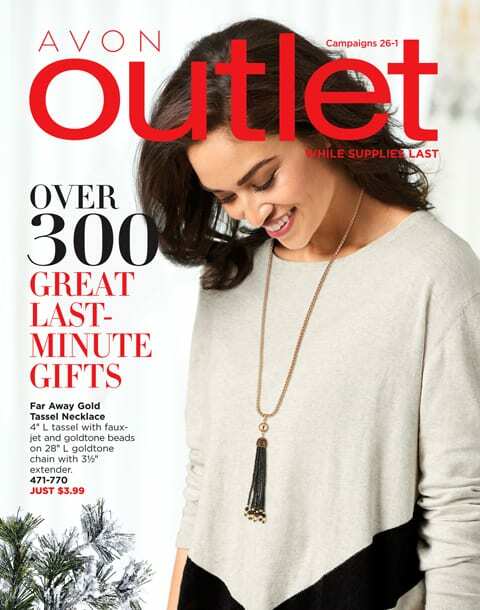 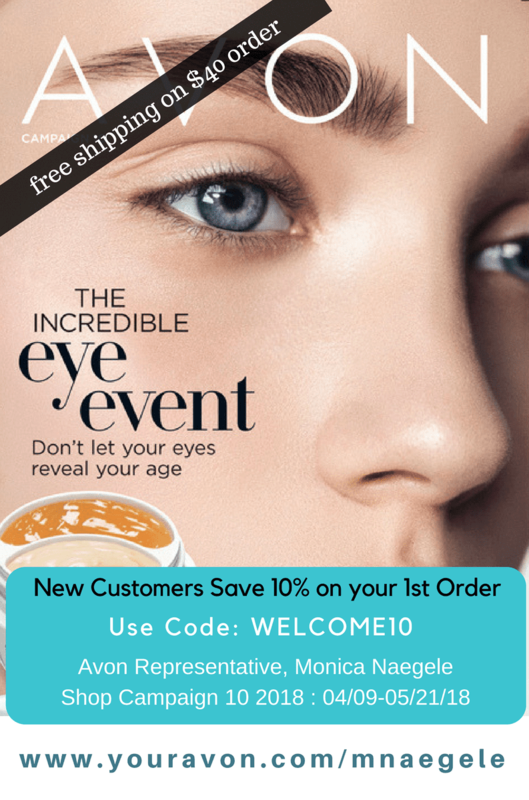 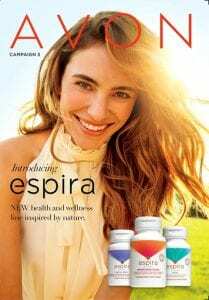 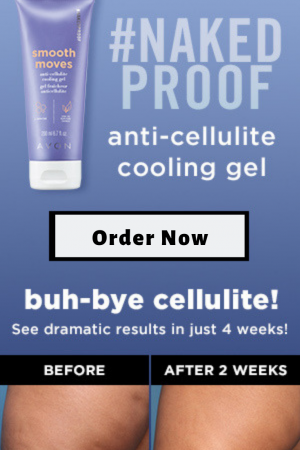 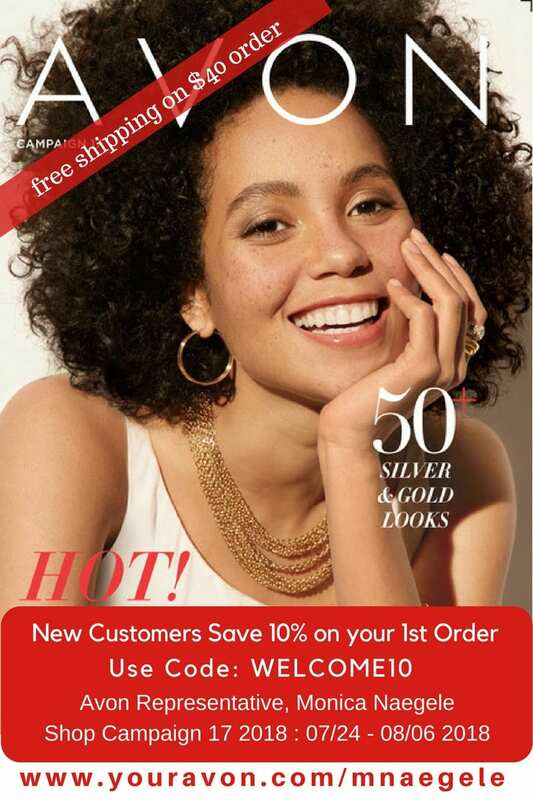 Avon Brochures Online 2018 – Campaign Catalogs – Avon Campaign 26 2018 brochures are effective online until January 8, 2019. 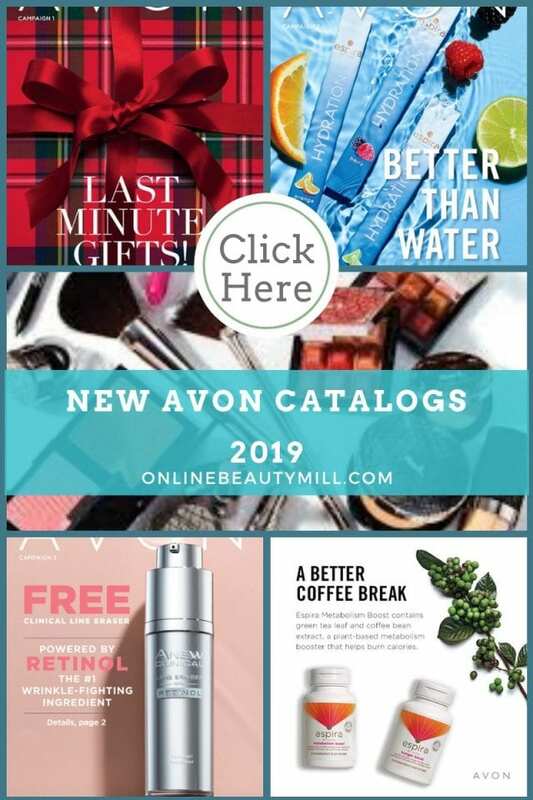 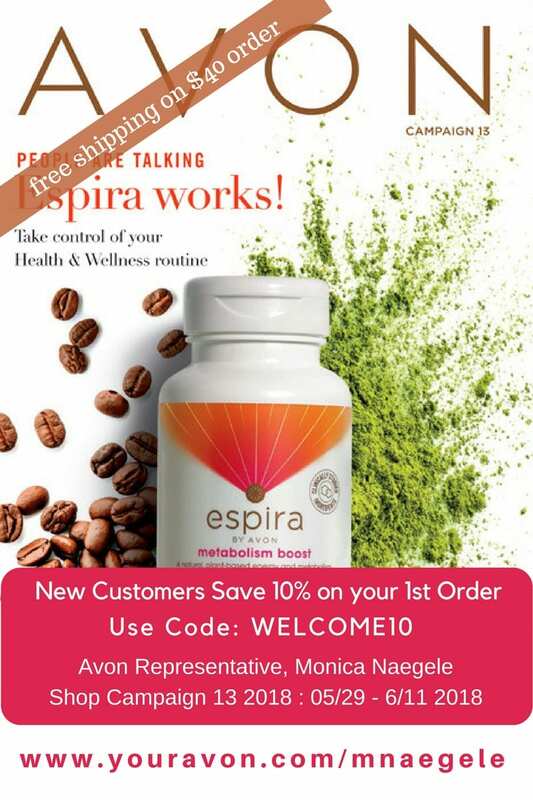 You can backorder from this brochure online until January 8, 2019. 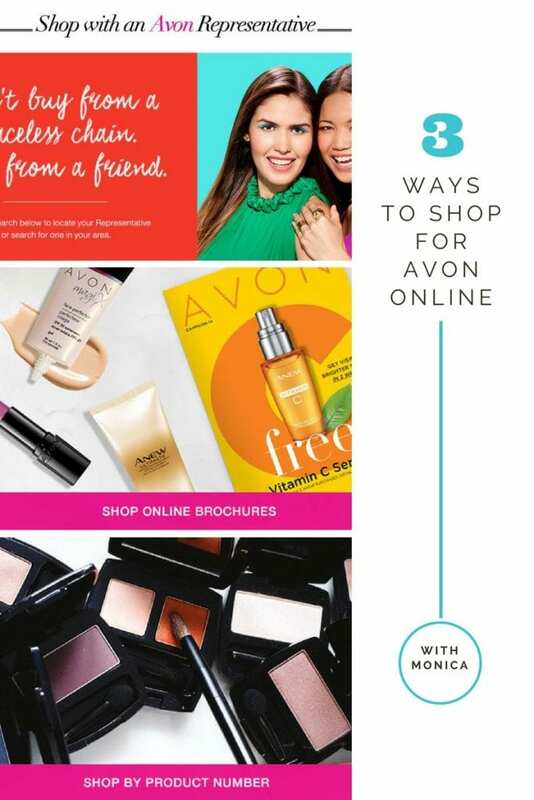 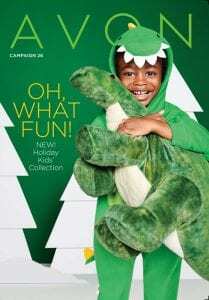 The Avon Campaign 26 brochure features wonderful gifts for the holiday season. 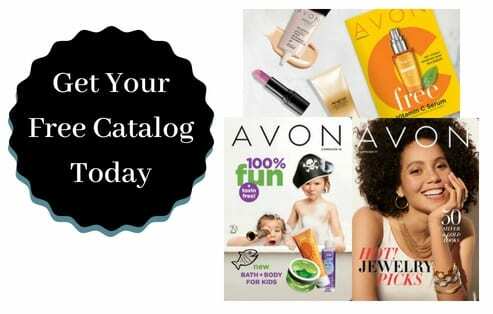 There are three choices of kits that you can choose pick from. 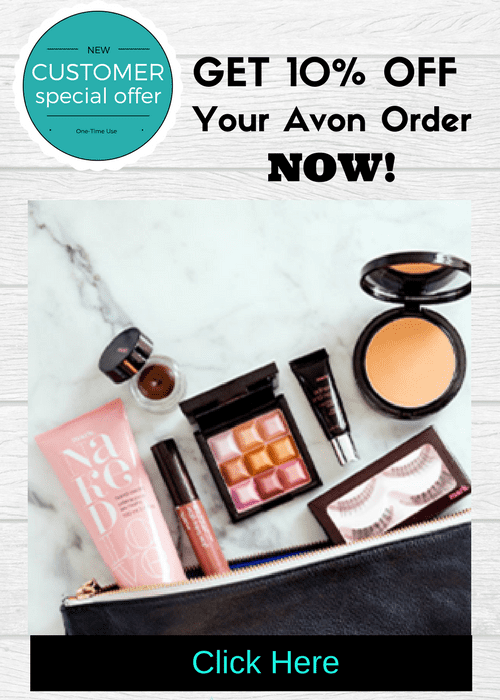 Even the smallest kit for $26 includes everything you need to get your business started.